OnePlus has started to push the latest OxygenOS over-the-air update to the OnePlus 3/3T. Among other things, OxygenOS 5.0.3 adds Face Unlock to the company’s pair of 2016 flagships. OnePlus introduced Face Unlock alongside the 5T. The identity authentication feature, aptly named after Android’s own face unlock, became popular with 5T owners thanks to its speed and ease of use. 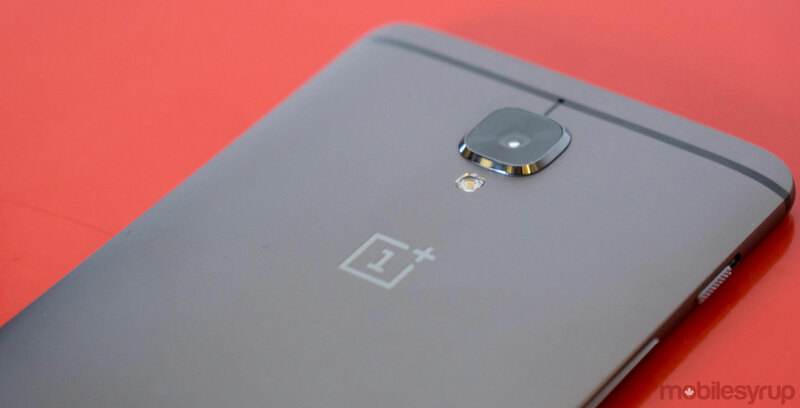 Since then, OnePlus has been trickling out the feature to its older devices. In addition to Face Unlock, OxygenOS 5.0.3 brings with it Android’s May security patch, as well as improvements to the operating system’s shelf functionality and a new weather widget. See the full list of changes on OnePlus’ website. As usual, OnePlus is rolling out OxygenOS 5.0.3 incrementally to OnePlus 3/3T devices across the globe. Expect to see the update land on your device sometime in the next couple of days.